Macross, characters, images and related items are copyrights Studio Nue and Big West ©1982-2015. © 2006 ADV Films. 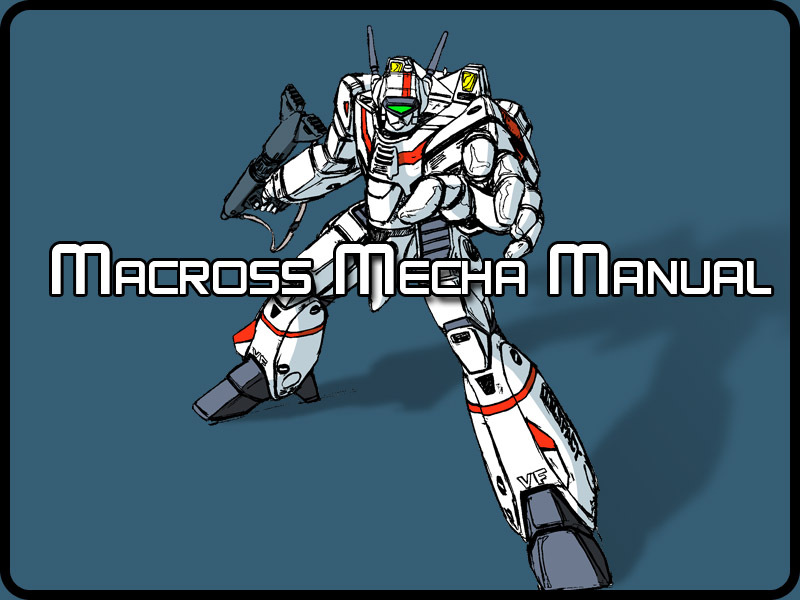 Macross II and Macross Plus ©1995-2015 Manga Entertainment.